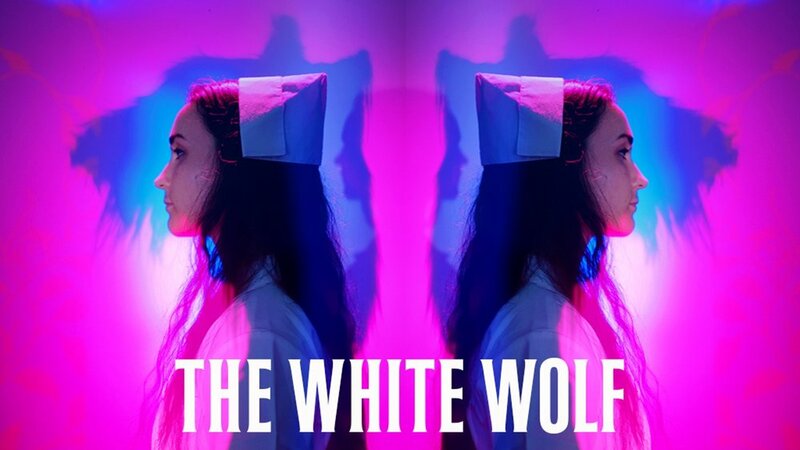 The film uses the classic werewolf narrative as a lens through which to explore broader themes of transformation, memory, and the psychology and physicality that form our sense of self. The low-budget horror-thriller was developed as part of de Beer’s John Simon Guggenheim Fellowship, which she received in 2016, with additional support from Mana Contemporary. On view June 21 – August 3, 2018 at the gallery’s 507 W. 24th Street location, the exhibition will also feature a group of de Beer’s early career, horror-inspired photographs, which informed portions of the new film.